Topic: Letter "m" is missing !!! Re: Letter "m" is missing !!! Yes.. Apple TV have.. Amazon stick.. so NVIDIA must be more activ !! No Apple TV doesn't support DV (dual layer) with external media files, only streaming app. Letter "m" is missing !!! 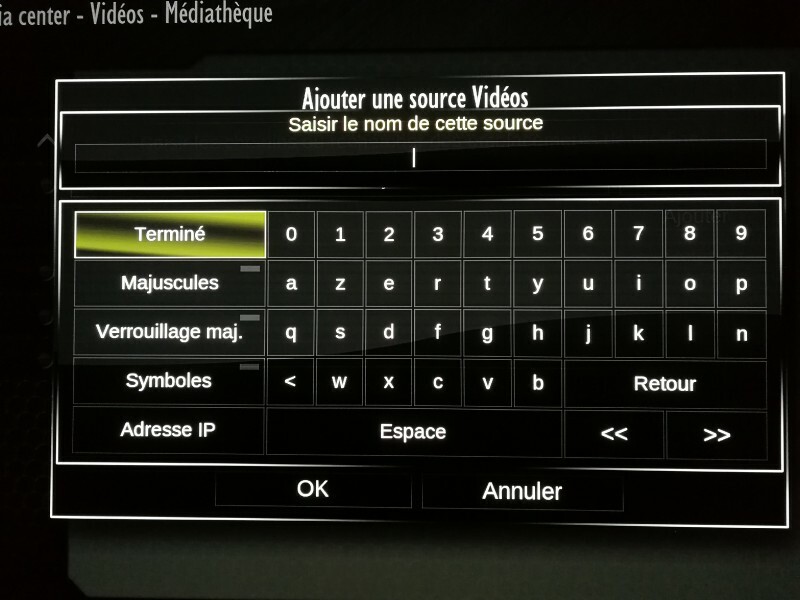 I downloaded the 3.7 version on ma shield TV today and I can't add new network link because on the virtual keyboard "m" lettre is missing ! !